DoorGets is a free and open source content management system that allows the users to create a collaborative website with versioning of all contents you have. Shipped with 20 languages included, 17 responsive themes, 12 modules and 4 widgets. You can learn more about DoorGets from the DoorGets website. 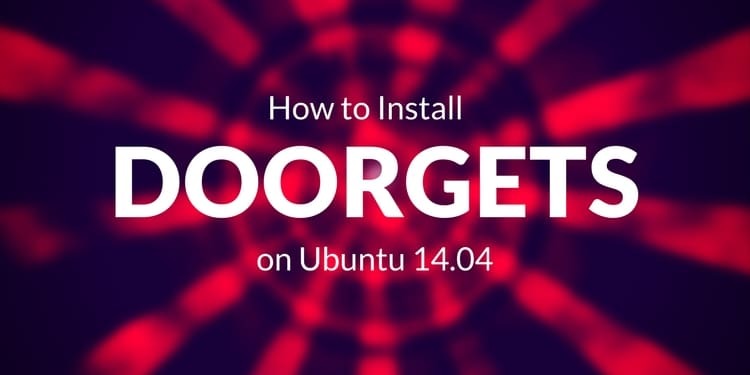 In this tutorial we'll learn how to install doorGets on Ubuntu 14.04. We will also install and configure its prerequisites. Before we install doorGets, let's update the system to the latest update. After applying latest update to our base system, Lets's start installing Apache 2 and the required libraries. We can also check whether Apache 2 is listening and on which port using command below. We will install and use MySQL 5.6 as the database server for doorGets. Remove the anonymous user to improve security. This will make sure people or application have correct username and password to login to MySQL. Answer with Y. Now we have a secure MySQL installation, time to create database and user for doorgets itself. Login to MySQL using root credential. The database for doorgets is ready, let's create a username and password and grant privileges to doorgets database. Don't forget to change the password doorgets123secret below with better password. We need to run FLUSH PRIVILEGES command so that the privileges table will be reloaded by MySQL and we can use new credential. The last component that we have to install before we can install doorgets is PHP 5. 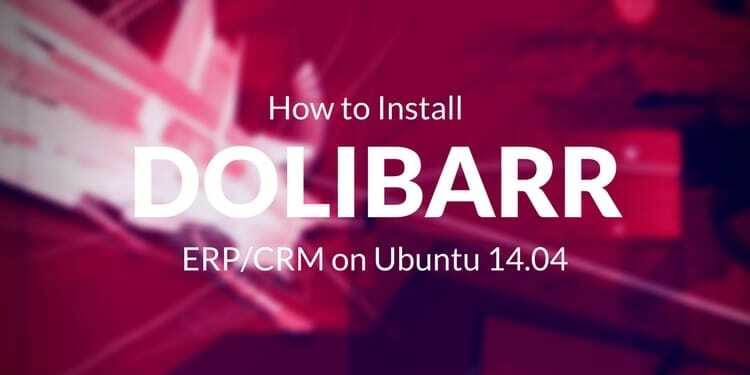 We will install PHP 5 and several common PHP libraries. Restart Apache 2 process so the changes will be applied. All prerequisites are already installed. We're ready to install doorgets. The latest stable version of doorgets is available via the doorGets download page. At the time of this writing, the latest stable version is version 7.0, let's download the doorgets compressed file using wget. Change ownership of doorgets directory to www-data user and group. The doorgets files are now ready, next let's create Apache Virtual Host configuration to serve doorgets. Create new apache configuration file on /etc/apache2/sites-available/doorgets.conf with contents below. Don't forget to change doorgets.exampleserver.xyz above with the domain name that you use for your doorgets installation. We also need to enable mod_rewrite for DoorGets. Now open Doorgets URL, we will be redirected to DoorGets Setup Wizard. Choose your installation language and timezone. Now input database name and credetials we already created on previous step. Input your administration Email and password. Input administrator email and password. After successful login we will go to doorGets admin dashboard. A secure connection is now a requirement for web application. 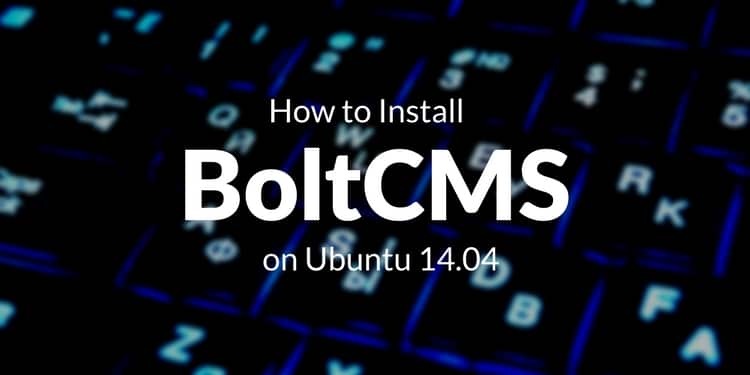 The last step that we will do in this tutorial is changing the connection to only use https. We assume that you already have SSL certificate and private key. We will also disable doorgets http only virtual host and enable the new virtual host config. We need to change the config file. Open config/config.php. Now when we access our doorGets site we will always use the https connection. 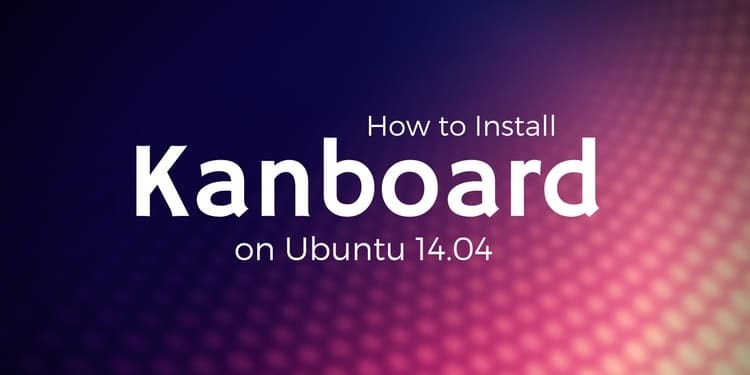 In this tutorial we learned how to install doorgets on Ubuntu 14.04. 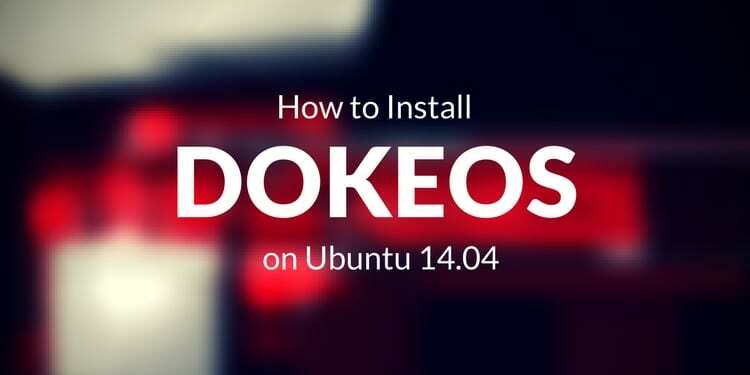 We installed all the prerequisites, created a user and database on MySQL for doorGets and also configured Apache 2 virtual hosts to be able to serve doorgets. We also configured https settings for doorgets so we run doorGets securely, this increases people''s confidence in performing a transaction on our e-store.